I guide individuals and organizations to achieve their highest potential through vibrant awareness (Dynamic Mindfulness), improved communication and connection with others, and for companies and educational institutions, aligning of organizational goals with your values. These accomplishments and practices come under the heading of Inner Mastery. 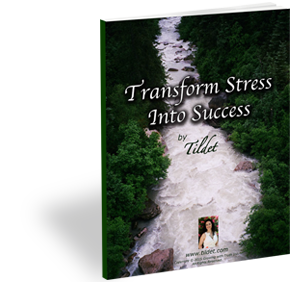 My clients have found that they have been able to improve their work success, revitalize or deepen personal relationships, and feel less daily stress – all at the same time. Which of the following best describes the kind of consulting relationship that you want? Kind testimonials from some of our clients. There is so much potential that each of us has, and I would love to help you unleash your potential! Fill out the form below to join our Newsletter and get the latest resources on living your best life.